No matter where you live, it is most certain that every country has its own dangerous roads that drivers find impossible to drive over; but the next few places are absolutely the worst to be found on driving, hands down. Most of the times, roads are considered hard and dangerous if something is physically wrong with it, but most of the times, if there is no road it might be more nerve-wrecking. This road is also known as the “Death Road”, located in Yungas region of Bolivia. The road is narrow, extremely dangerous with numerous drop-offs and many serpentine curves without guard rails make it impossibly hard to drive. An estimate of 300 people has died on this road to this date. Although there was work done, it is still not enough to make it drivable. This highway, connecting the region of Baguio and Benguet to Northern Luzon, is notorious because it has a lot of mud slides, landslides and falling rocks; which is a common thing on this highway. Other than, it is extremely difficult to be safe on the road as bus drivers drive at very high speeds. During the rainy season it is virtually impossible to drive along the highway. Even though taroko means magnificent and splendid in one of the tribe’s languages, it is narrow and filled with a large number of snaky turns; not to mention that it is going by the mountainside, extremely dangerous when the rainy season sets in because mudslides and landslides are very common and make it hard to drive. Even though it might not seem like much, but this road takes the cake when it comes to driving impossible roads during the winter season, and also this is the only road leading to Yakutsk City. 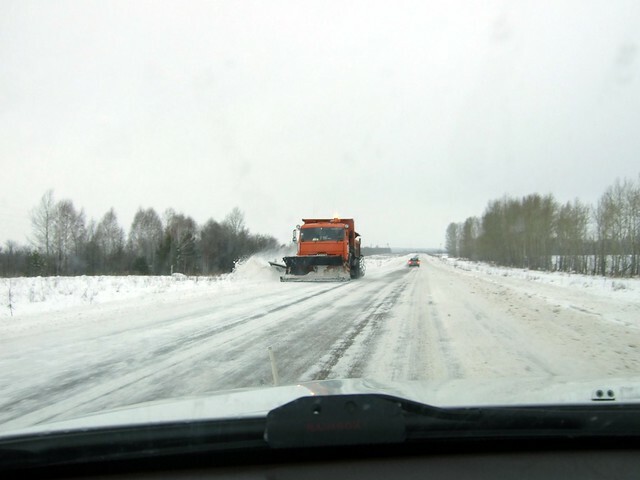 Besides the harsh winter that last nearly ten months, you will have to deal with dangerous and slippery ice that freezes the road solid; then you will have to mind the snow and so little visibility that it would be safer to walk. 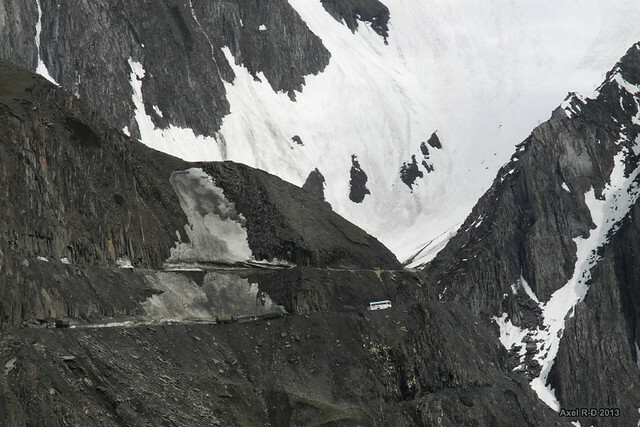 This extremely dangerous road is located in India, in the west part of the Himalayas and it is not long, but it is around 3000m high, and considered the highest pass in India. Moreover, the road is particularly narrow and sensitive to weather changes, making it impossible to pass if winds get violent. Although Pakistan’s Nanga Parbat is marvelous location for photographers and hikers alike, it is nearly impossible to get there as the only road leading to that destination is so dangerous that even driving smaller all-terrain vehicles is considered suicidal. It is more of a walking path than a road to drive on really. No matter which road you choose to drive on, it is important to keep your tyres in shape, and to choose the appropriate for any condition and road type. New tyres are always a good idea to invest in before going on a big adventure or if you need to conquer an impassable road. Always be careful how you drive and mind the weather conditions as they can turn catastrophic in an instant.